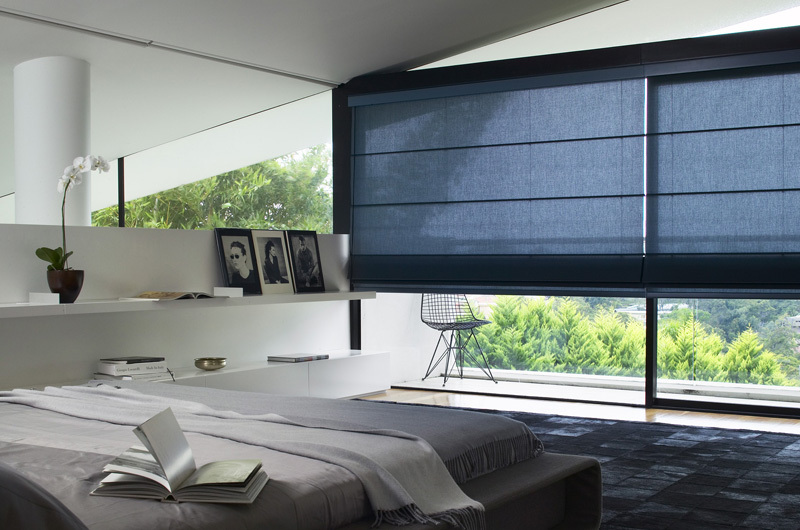 Roller blinds are such a functional product. 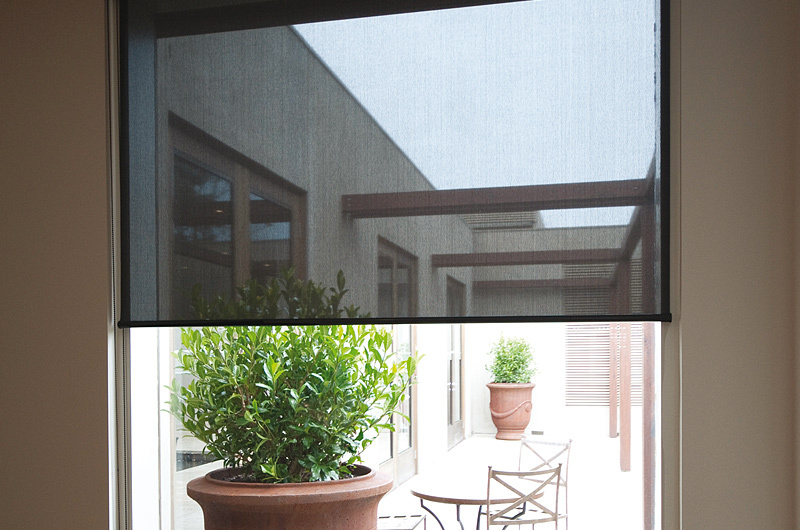 Whether you want daytime privacy, UV protection, darkness or decoration, we have a blind to suit your needs. 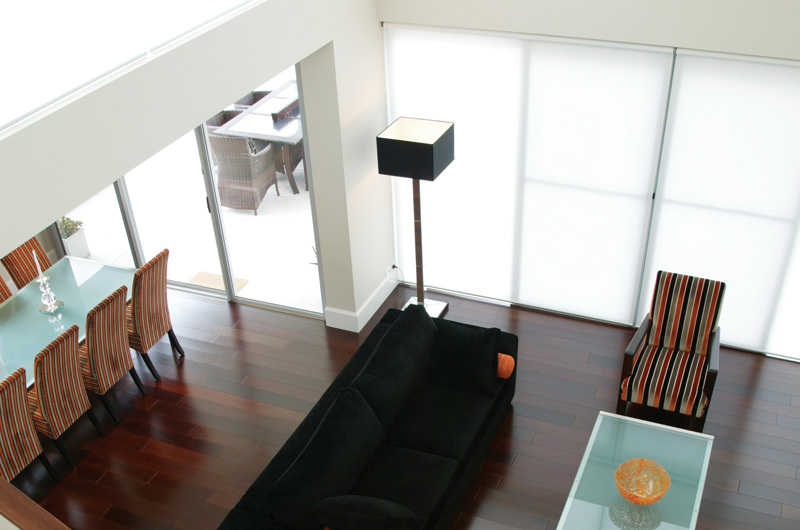 Every blind we make is custom made and installed with both aesthetic and practical appeal. 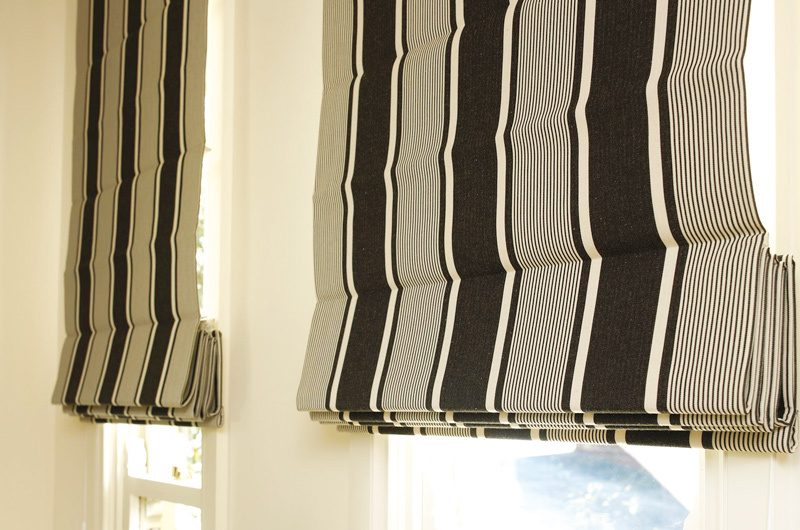 Beautiful fabric roman blinds add colour, texture and warmth. They can be custom made to co-ordinate with your curtains, upholstery and even custom made bed cover. 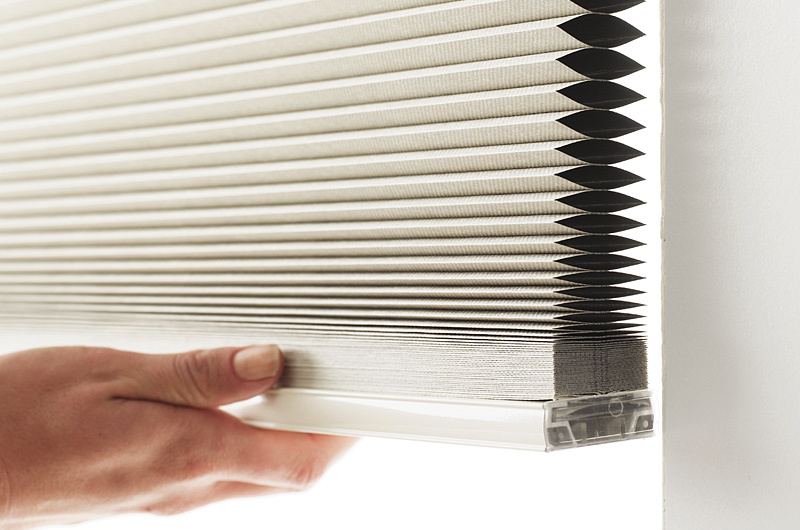 Verosol Pleated Cell blinds have great insulation properties and are very discreet. 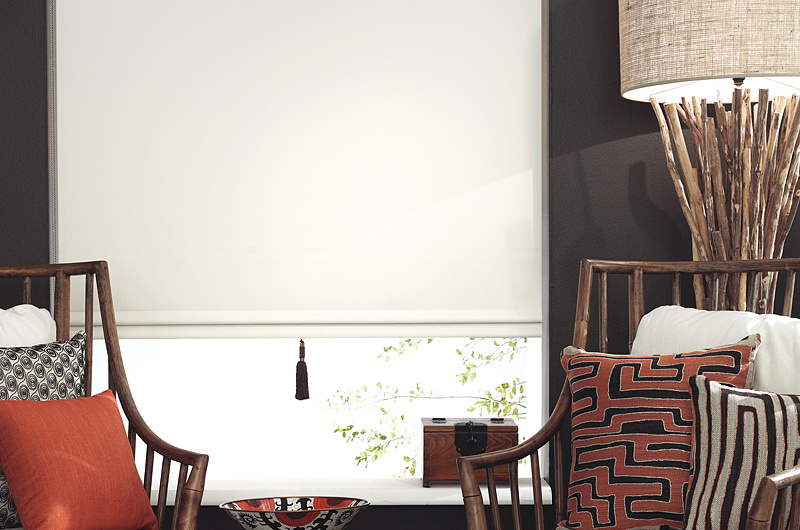 Keeping you warm in winter, these blinds are perfect for the Southern Highlands. 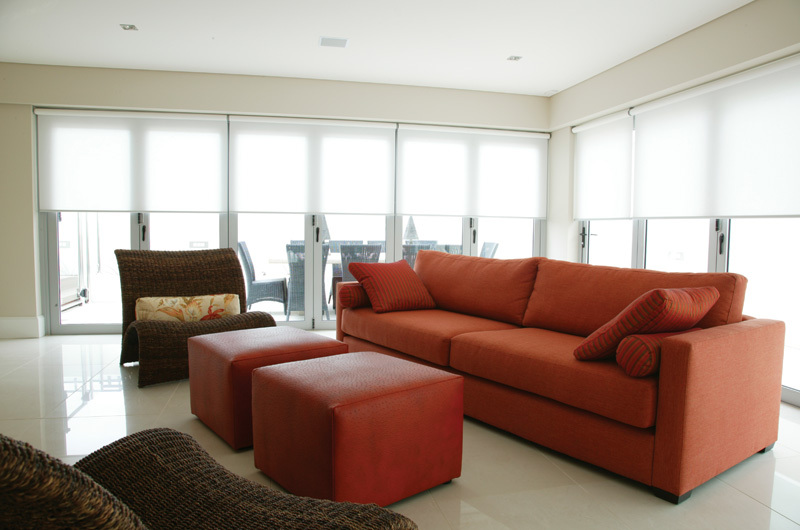 All our blinds and curtains are available with the option of motorised operation. They can be controlled from a wall switch or via remote control to help to get things done with ease and style. We recommend Somfy motors for their reliability and Australia wide support. 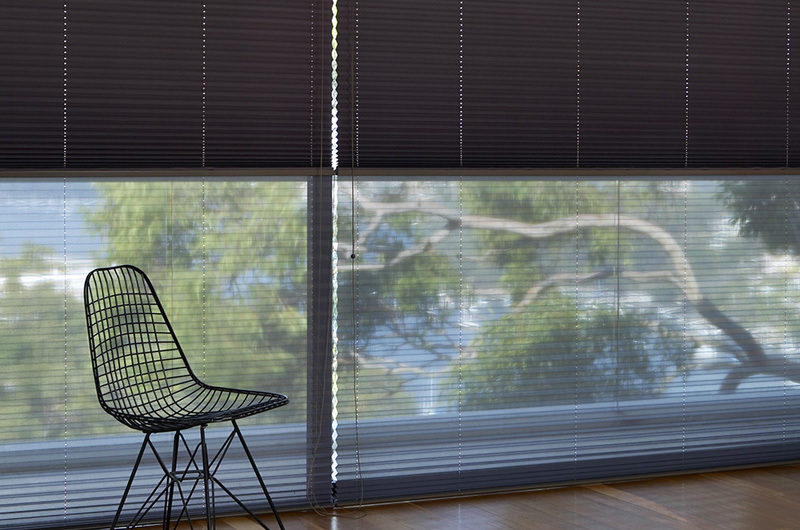 We have been making and supplying beautiful & practical blinds in Bowral, Moss Vale, Burradoo, Mittagong and through the greater Southern highlands for over 30 years. Call us or pop-in to discuss your next decorating project. 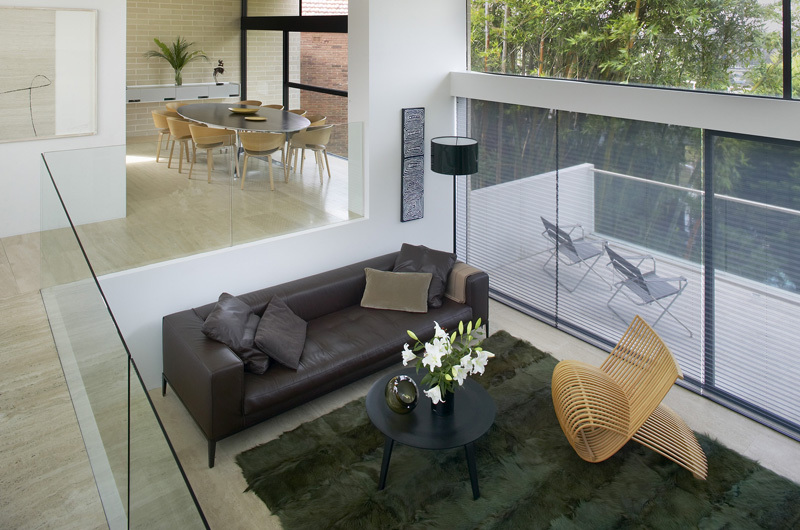 Superb Design offers a range of solutions for hard to access windows or to simply enhance your lifestyle with the convenience of motorised blinds and curtains. Home Automation has never been so affordable with the latest technology allowing you complete control over shading, energy management and privacy for your home. A selection of wired and wireless battery options, with stylish remotes, smartphone apps and home automation integration into other systems means operating your blinds and curtains has never been easier. Brand new technology now allows you to control the natural light in your home by creating personalised settings within one room, multiple rooms or throughout an entire home. The “my“ function: Lets you program a preferred position of your blinds so that you can access that favourite position every time at a simple press of “my” button. Set it once and use it as much as you like! Somfy WireFreeTM range is 100% wireless: These independent motors run on batteries with 1 to 5 years of battery life depending on usage. You don't need an electrical connection to switch to motorised blinds!